Cuttings in the late autumn and early winter, and other plants after the leaves, the branches from the ground 5 cm to 10 cm cut, cut into 10 cm to 15 cm cuttings, every 50 tied into a bunch, in the leeward sun trenches Pit) storage, the depth of 40 cm, 50 cm wide, bundled branches in the pit arranged vertically, covered with 10 cm to 20 cm clean wet sand, and then keep the sand moist. The following spring, its base has been formed to heal tissue, cutting is easy to survive. 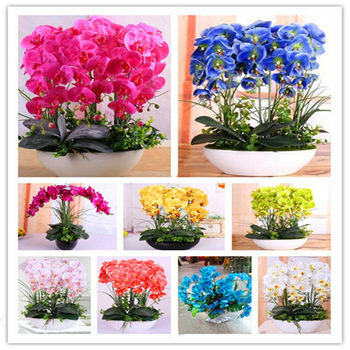 But also in the spring March to April cut branches cutting, cuttings should choose a year old and strong and full of branches, each length of 10 cm to 15 cm, inserted in the sand about 1/2, in the northern region should be covered with plastic Film moisturizing, about 1 month or so can take root.